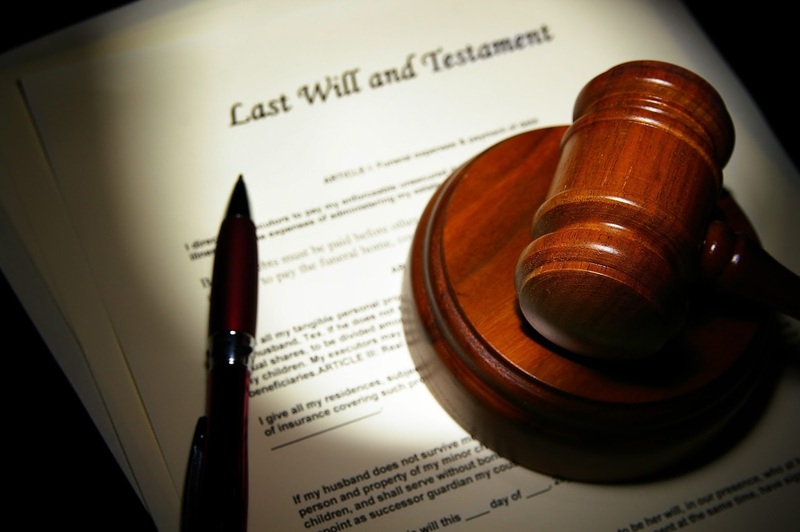 Law Web: Whether amount can be withdrawn from bank account of deceased on basis of will only? Whether amount can be withdrawn from bank account of deceased on basis of will only? the letter dated 1st July, 2014.
deceased as per the provisions of the Hindu Succession Act, 1956.
the Competent Court, the Banks will get a valid discharge. Amol Rajgonda Patil vs.The Manager,Canara Bank & Anr. CORAM : A.S.OKA, & A. K. MENON, JJ. mentioned in the prayer clause (b). 9. Subject to what is observed above, the petition is rejected.